"...at the heart of helping." 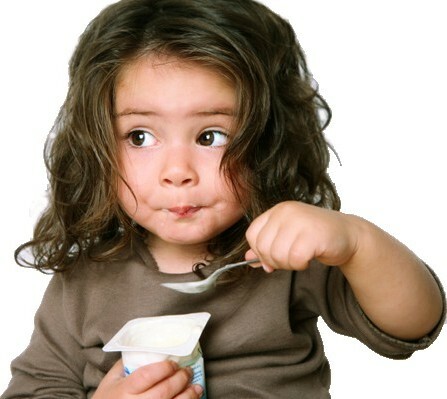 Are you passionate about childhood nutrition? Does the thought of a hungry child break your heart? Are you committed to the idea that every family in our community deserves to have enough healthy food on the table at meal time? Are you looking for a cause where you can make an immediate impact every single week? If you answered yes to any of these questions, you sound like our newest member of Pantry Partners. Become a member of Pantry Partners for an annual donation of $50 or more! 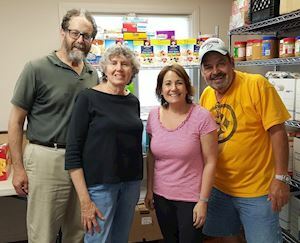 Pantry Partners is an all-volunteer group that depends on the time and talents of people like you to coordinate it. Click here to download our Pantry Partners sign-up form. Return this form to us with your donation today!